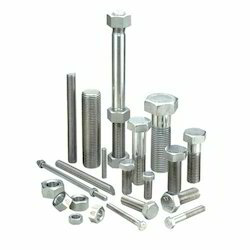 We are one of the most reputed suppliers of a wide range of ACCURATE FASTENERS that is available in various sizes. In addition to the standard range, we also offer customization services to our clients. Made using premium grade stainless steel, our studs have high corrosion resistance, good tensile strength and abrasion resistance. We are successfully engaged in manufacturing and supplying a wide gamut of Stainless Steel Fastener. - Used for joining and affixing two or more objects together. 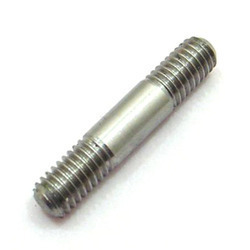 We SUNSHINE FASTENER an ISO 9001:2000 company is one of the leading manufacturer of Stainless Steel Fasteners. Our specialization is in 202, 304 and 316 grade. Stanford Fasteners provides an array of technical support services including product analysis, inspection and testing of raw materials, trial orders and more.